Jeremy Siegel — Wharton professor, financial markets commentator, and author will be speaking in New York City. Join us in New York for an exciting and informative live talk with Jeremy Siegel, Russell E. Palmer Professor of Finance at The Wharton School and investment strategy expert. 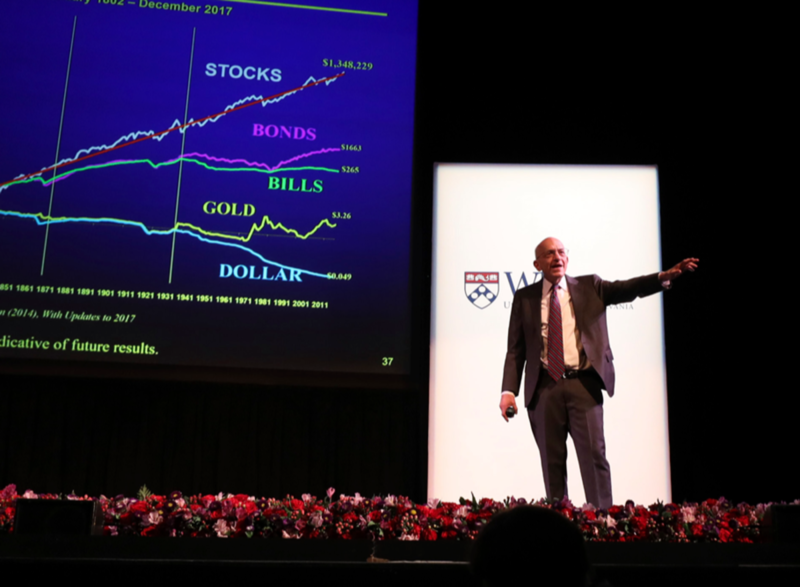 Professor Siegel will be revealing his stock predictions for 2019, sharing his opinions on rising Federal interest rates, and so much more. Be a part of the More Than Ever Tour where we are presenting the latest leading-edge insights from Wharton faculty experts on finance, entrepreneurship, innovation, analytics, and leadership. Capacity is limited! Reserve your seat today to experience Professor Siegel and to network with fellow alumni.